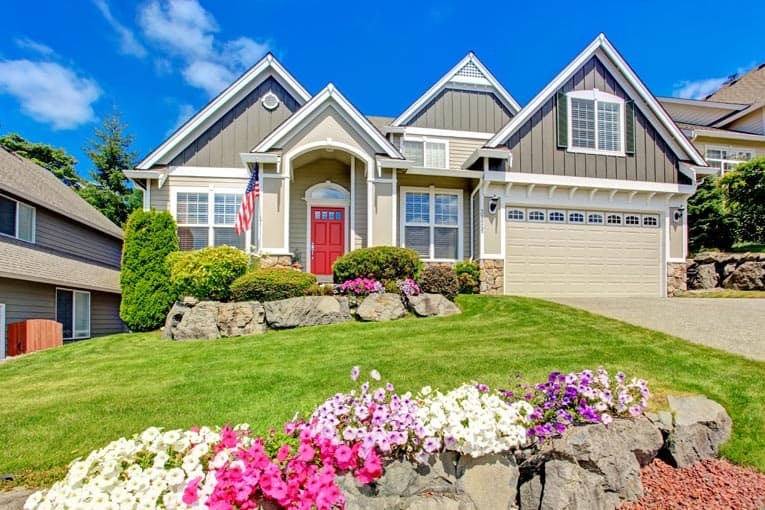 Expert advice on how to maintain and care for exterior vinyl siding, with common problems, easy repairs and vinyl cleaning tips. 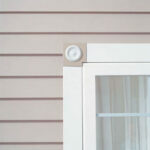 Although vinyl siding doesn’t rot or wear in the same way as wood, it can crack or puncture. 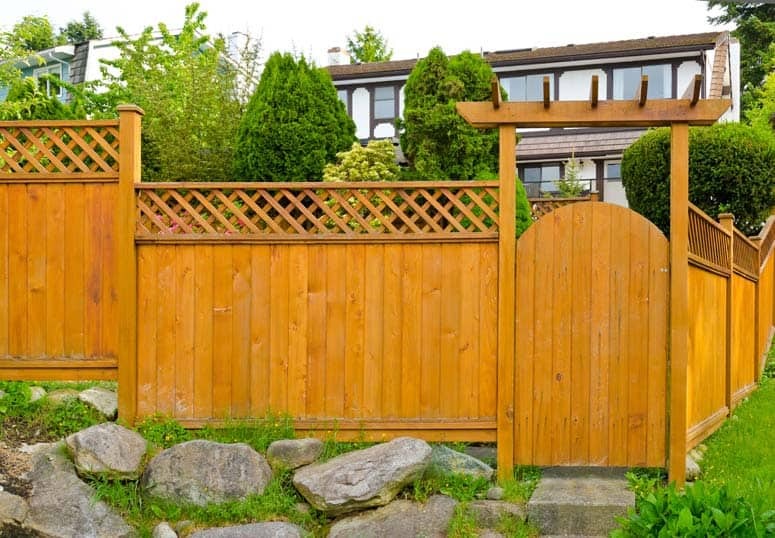 You can keep your siding in good shape by trimming shrubbery and trees away from the house so they don’t mar the material. If a section does become badly damaged, you’ll have to replace it. Heavy winds can sometimes pull vinyl siding off a house, so be sure it is firmly attached or consider other options in hurricane and tornado country. 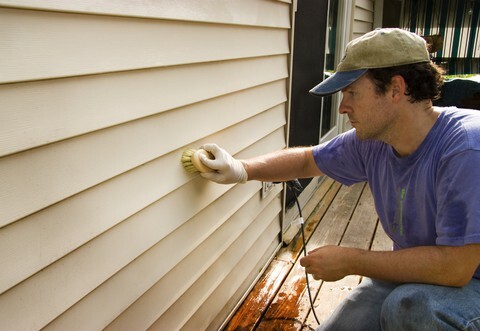 Use a stiff bristle brush and soapy water to scrub vinyl siding, then rinse with clear water. To keep your vinyl siding looking good, clean it once a year or so. You’ll need a hose, a sponge, a stiff-bristle brush, a bucket, and a mild detergent such as laundry soap or a TSP substitute. After scrubbing the surface, rinse it with clear water. You may want to use a long-handled car-wash brush to easily extend your reach, or use a high-pressure hose if you have grime built up from air pollution and exhaust. Be sure to cover nearby plants with plastic tarps. Vinyl color is not a surface coating but permeates the material, so the color won’t wear away. If you don’t like the color of your vinyl siding, you can paint it. Two coats of 100% acrylic latex paint are recommended for a sound finish. 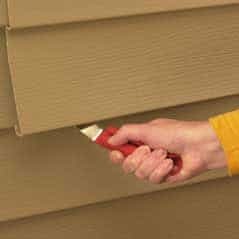 But keep in mind that if you do paint your siding, you will need to repaint it periodically, the same way that board siding has to be.